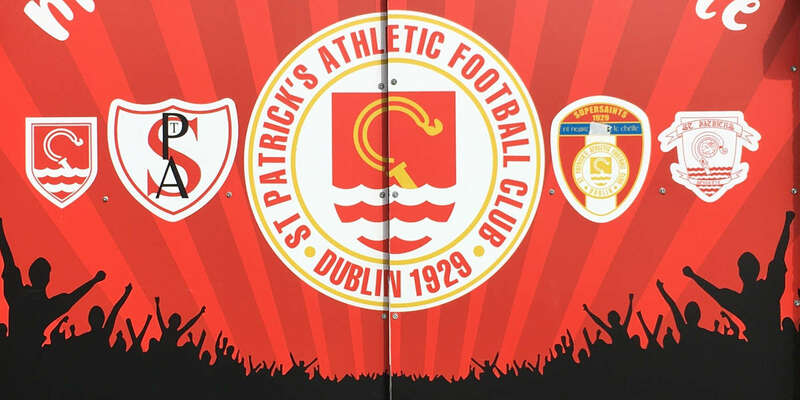 The ability to tie up a game once they made the initial breakthrough was crucial when St Patrick's Athletic dug out a victory at Buckley Park on Saturday night, which moved them up to fourth place in the Premier Division. Once Stephen McGuinness put St Patrick's ahead in the 13th minute they were always going to take beating and particularly by a team struggling to score goals. Kilkenny huffed and puffed, and there were times when they dominated territorially during the second half. 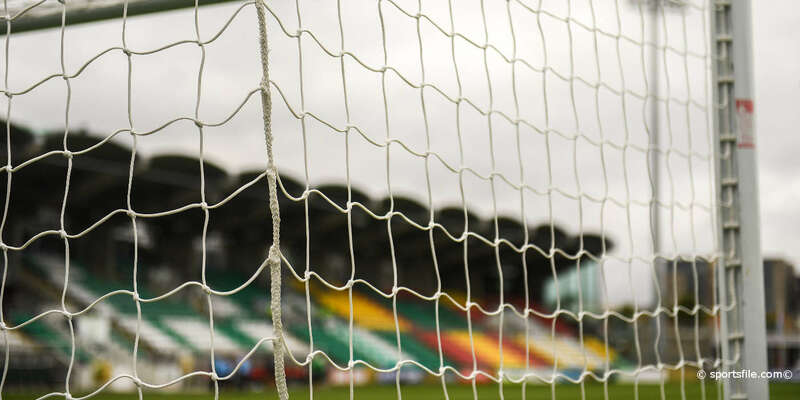 But they got no change out of a tight and disciplined St Patrick's defence and once dangerman Carlos Rocha was dismissed in the 67th minute for a second bookable offence, the game was effectively over. St Patrick's took the lead with a goal from a textbook free kick. Martin Russell drilled over a free from the left to the far post for the in-rushing Stephen McGuinness to head home. There was controversy in the 25th minute as Kilkenny felt they should have been awarded a penalty when Warren Parkes went down in the area but referee Alan Kelly waved play on. 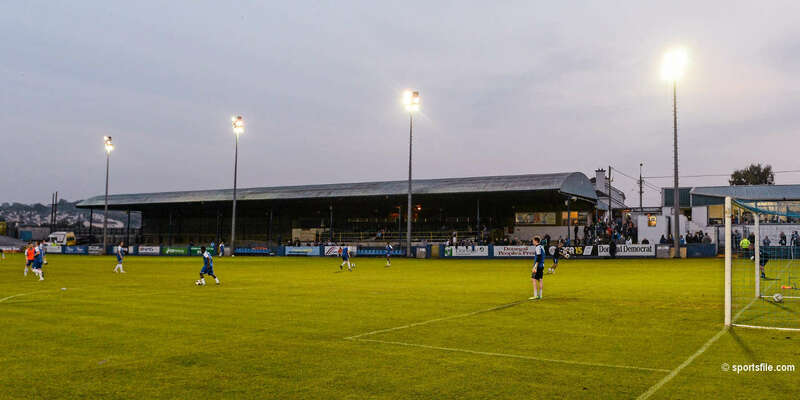 St Patrick's well and truly wrapped up the points in the 74th minute. A cross from the left by Trevor Croly was knocked down by Paul Osam and Liam Kelly drilled a firm shot into the bottom right hand corner of the net.